We manufactures high quality Heavy duty Beam Racks .They can carry tonnes of materials, with maximum span. Heavy Duty Beam Rack options offered come developed from high-quality steel using latest fabrication technology support to provide for durable usage. 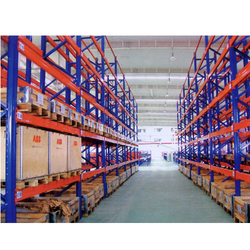 We offer top class racks which are available in various dimensions and sizes to meet requirements of various clients. 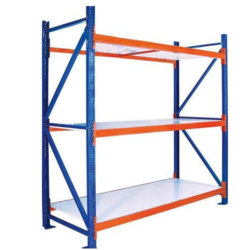 Made of quality material, the racks can be used for storage of heavy industrial material. These racks are available in competitive price. We are looking queries from West Bengal.